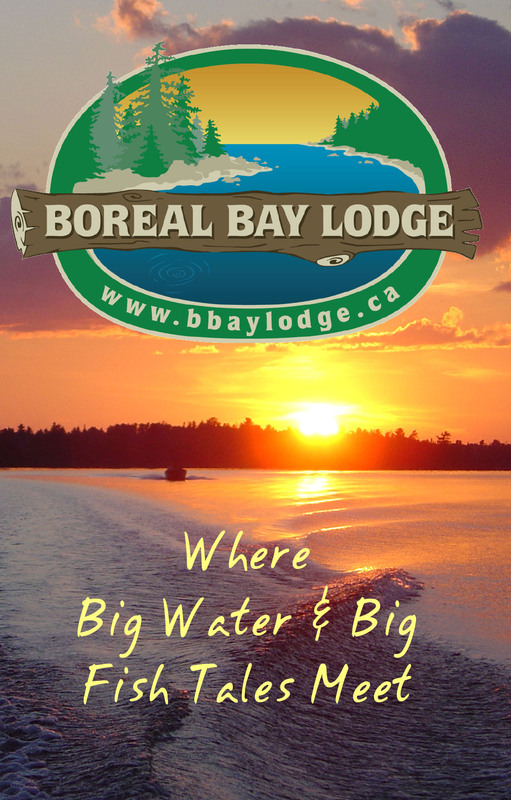 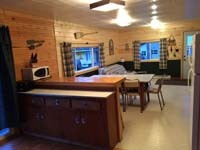 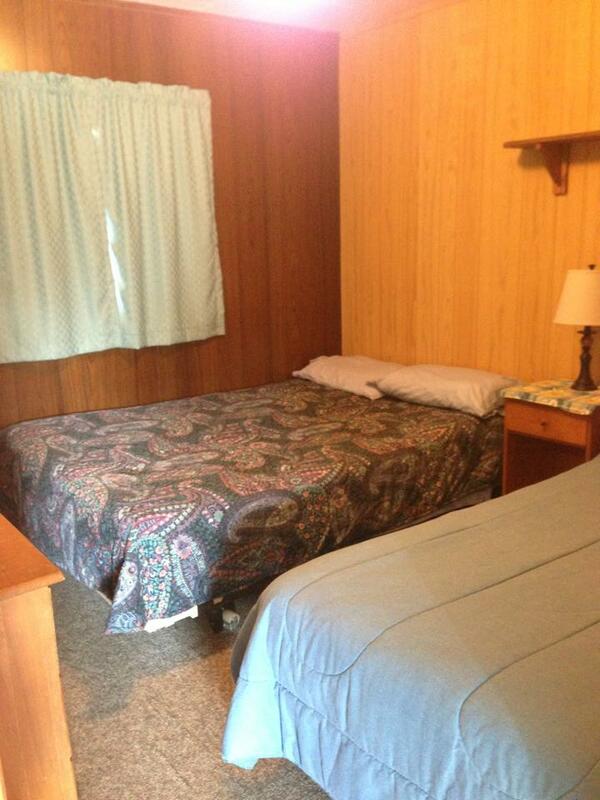 Boreal Bay Lodge offers Housekeeping Cabin and American Plan meal packages! 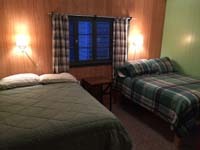 We have extra clean, modern and spacious cabins with 1, 2, 3 or 5 bedrooms, all with complete bedding. 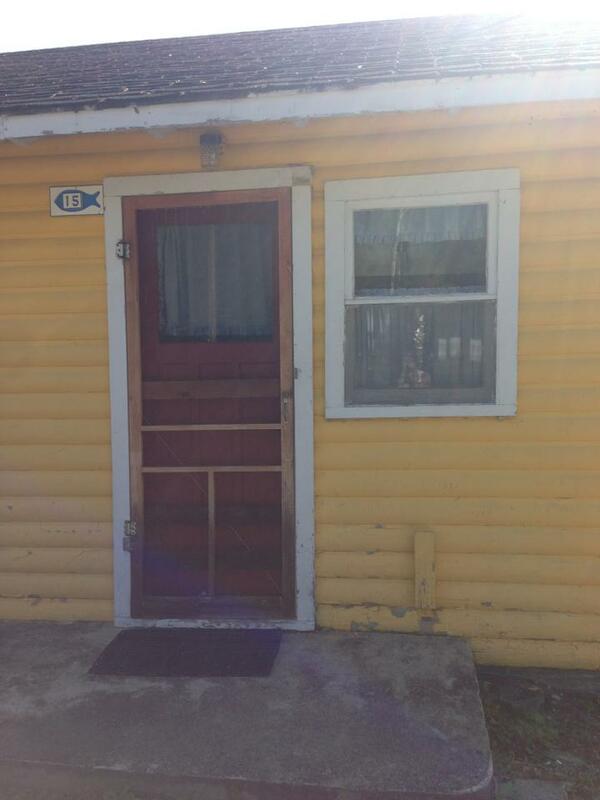 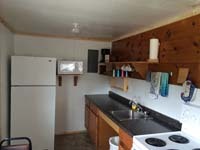 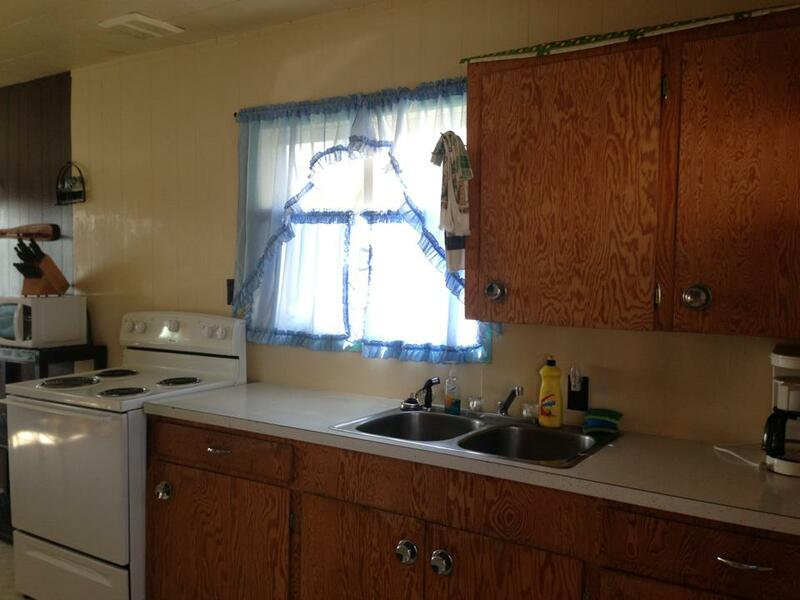 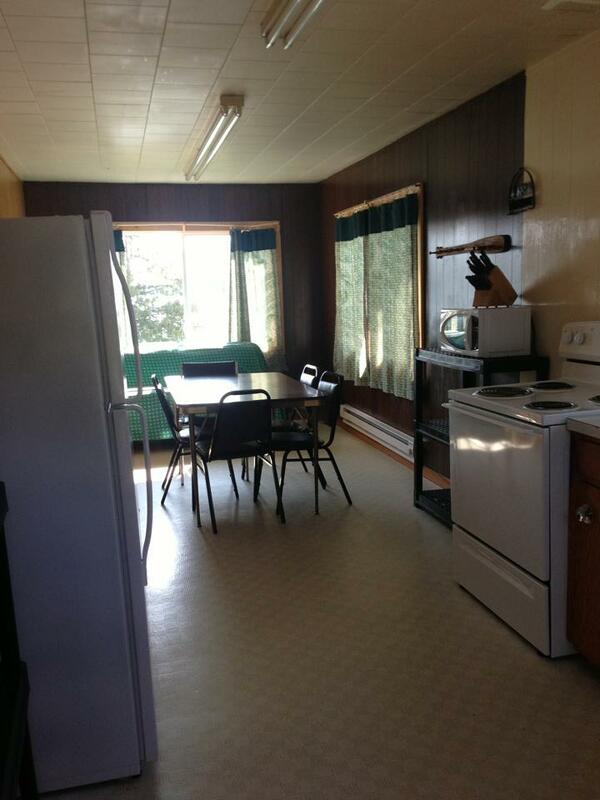 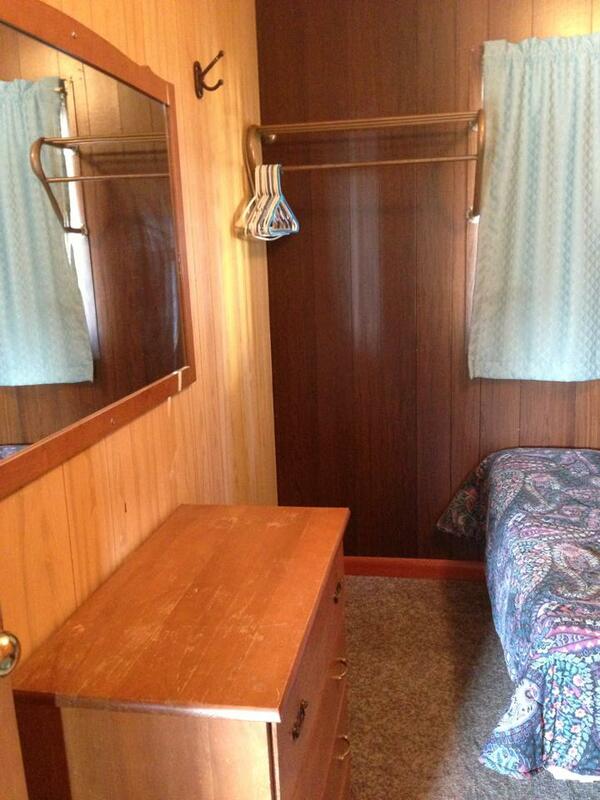 All cabins have full kitchens complete with cookware, utensils, coffee makers and a BBQ grill. 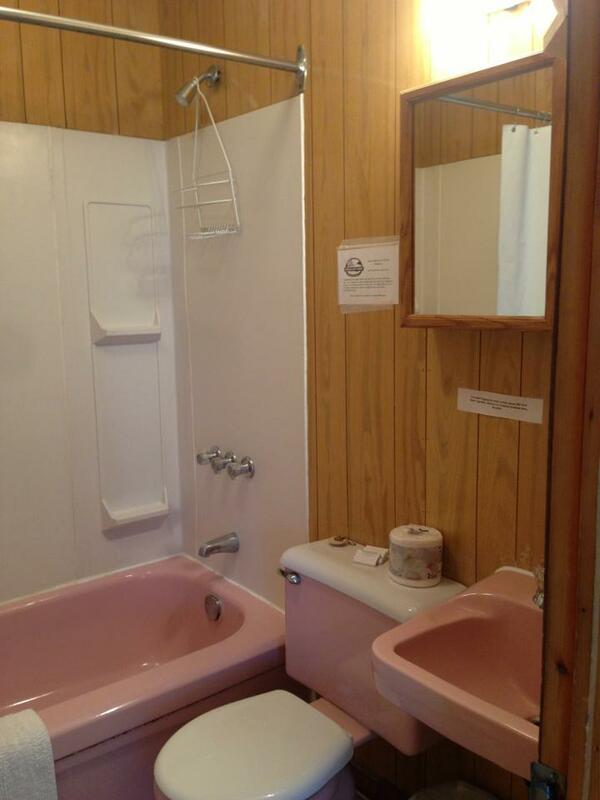 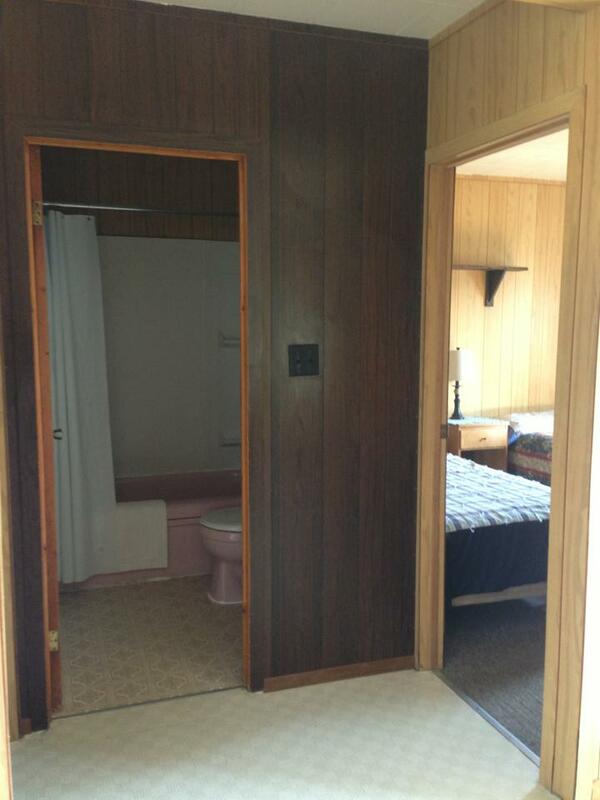 Bathrooms with showers or tub/shower, and daily towel service are also included. 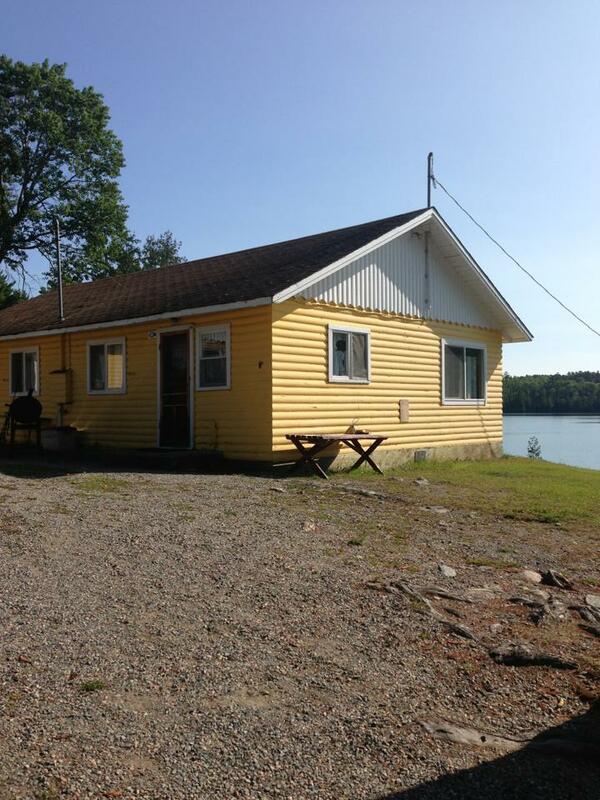 All cabins are located on the lakeshore with a stunning view of Kakagi Lake. 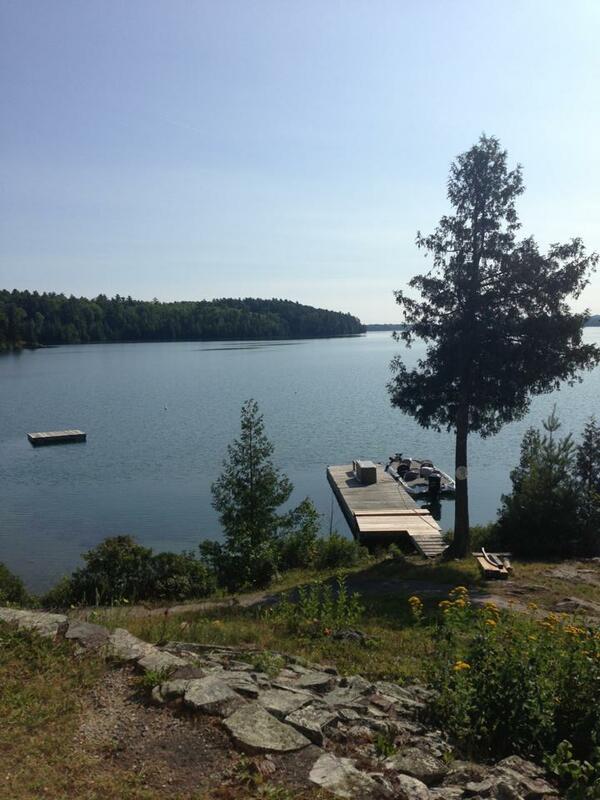 We have 6 docks (all with electricity) located around our bay, so your boat is always close by. 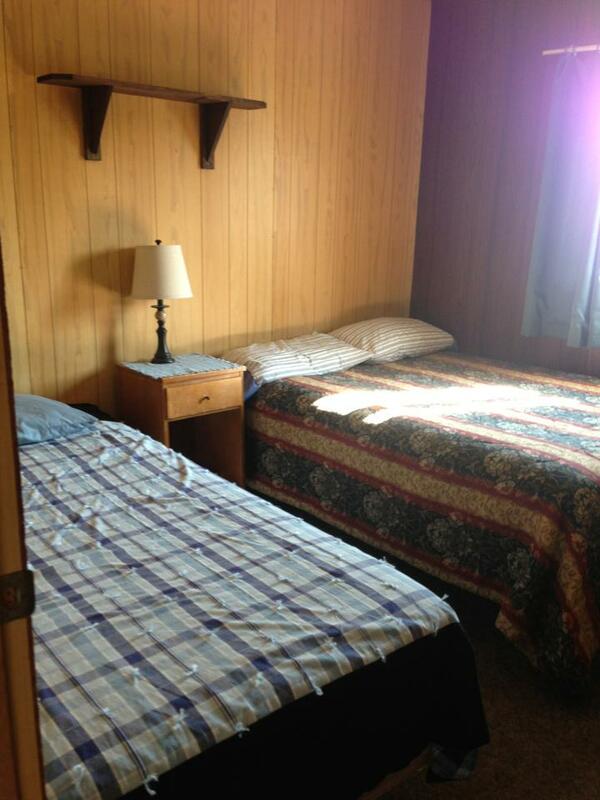 No need to worry about running out of gas, we have plenty at the lodge. 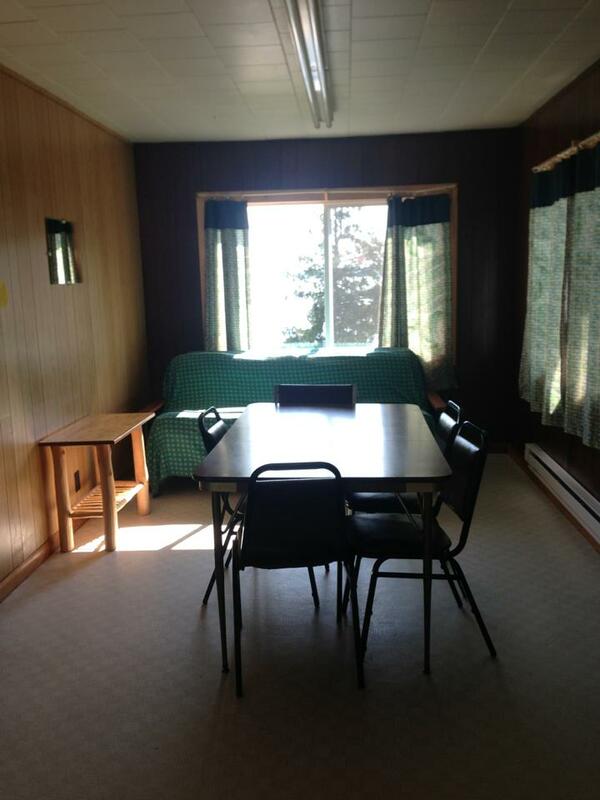 For a 2 1/2 minute video tour around the lodge… click the below link.